This gentle class will build a strong, safe and healthy yoga practice with focus on precision, detailed alignment, use of props and proper breathing. Create strength, flexibility and balance with a solid foundation. Students will deepen their practice and feel fortified by working slower and holding postures longer in this moderate paced class. There will be a (10) ten-minute period of guided relaxation Savasana (corpse pose) at the end of each class. 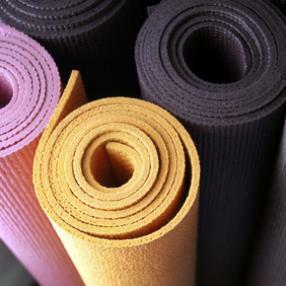 Vinyasa yoga is a flowing, challenging, dynamic, invigorating style of yoga as we connect breath with movement. 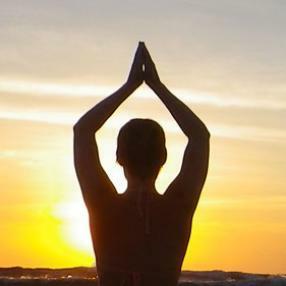 Build strength, endurance, and flexibility as we bring freedom and calm to the body, mind and spirit. Slow Flow Vinyasa is a balance of a soft and strong practice. Some yoga experience recommended but not required. No YMCA membership required for yoga classes. This class is designed to introduce seniors to gentle yoga postures and meditation techniques from their chairs inside our beautiful studio, helping them reduce stress, improve focus, build strength, increase flexibility and engage in our growing community. 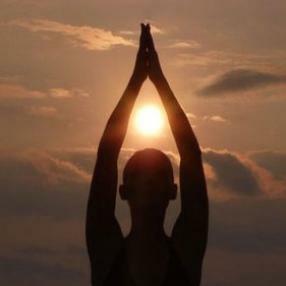 Hatha yoga is a traditional yoga class that is suitable for all levels. Stretch, energize, and build strength and flexibility, while moving at mellow pace. No yoga experience required. 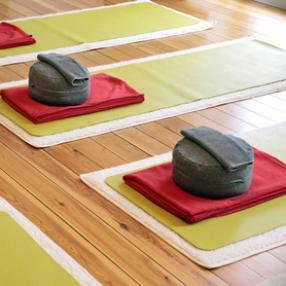 Held in partnership with The Anchor Recovery Community Center in downtown Pawtucket, these tranquil classes are aimed at decreasing anxiety with extended breath work, seated meditation and instruction in classical yoga postures. Parts of the 12-step program are also woven into this class for a well-rounded practice. This class is FREE members of Anchor Recovery and also open to the public at the regular Shri drop-in rate. Start of your weekend with this supple practice. Strengthen your core, elongate your limbs and coordinate the various aspects of yourself.